...there is a silver lining. The former Libertarian Party's nominee for vice president in 2016, who holds almost no libertarian positions, would run as a Republican. Sources tell NewsCenter 5 in Boston, he has taken a leave of absence from his law firm. It is unclear whether Weld, in an expected announcement, would reveal that he is running or just forming an exploratory committee. 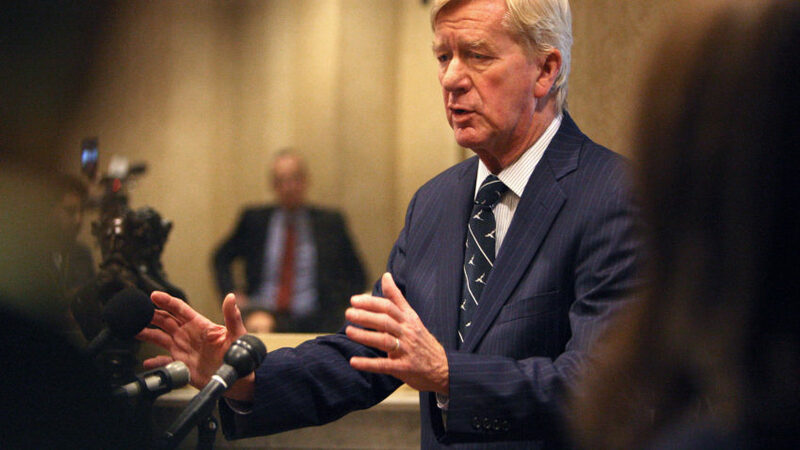 Weld is a member of the Council on Foreign Relations and was a controversial Libertarian candidate who in the end endorsed Hillary Clinton while he was on the Libertarian Paty ticket in the VP slot.